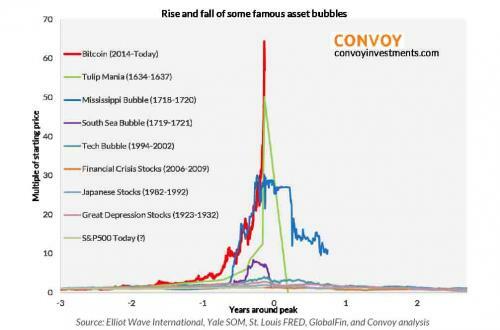 I continue this topic and discuss a main driver of bubbles. When we see a dramatic rise in asset prices, there is often an internal struggle between the two types of investors within us. The first is the value investor, “is this investment getting too expensive?” The second is the momentum investor, “am I missing out on a trend?” I believe the balance of these two approaches, both within ourselves and across a market, ultimately determines the propensity for bubble-like behavior. When there is a new or rapidly evolving market, our conviction in the value investor can weaken and the momentum investor can take over. Other markets that structurally lack a basis for valuation are even more susceptible to momentum swings because the main indicator of future value is the market’s perception of recent value. 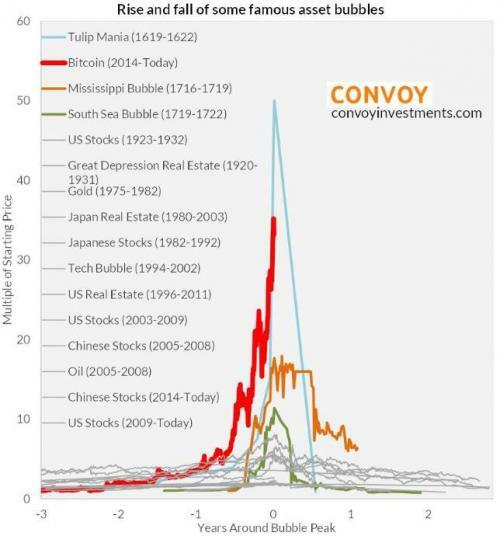 We will publish the balance of Wang's full note "What causes asset bubbles?" shortly, but for now we just wanted to experience a moment of true zen serenity, knowing that we now stand in proximity to an asset bubble the magnitude of which has never before been observed by humanity. Thanks central banks!